The Bahá’í Center Assistance Corp. (BCA) is a nonprofit organization established by the National Spiritual Assembly of the Bahá’ís of the United States to support the growth and development of the Faith by providing a systematic program of education, training and technical assistance, and financial assistance to communities whose goal is to lease or purchase and maintain Bahá’í Center Properties. Use the Question outline on the Contact Us page. BCA will answer as soon as possible. If the question requires a complex answer, please consider the Consultation with BCA section below. 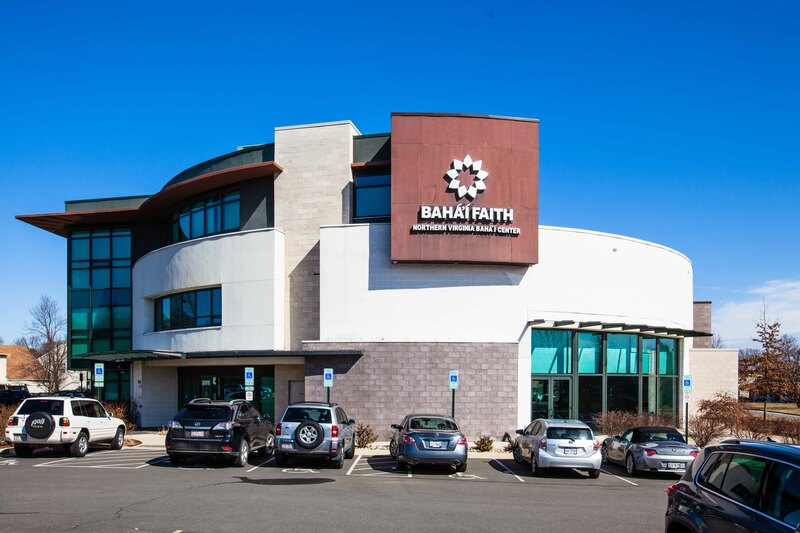 If your Local Spiritual Assembly or Registered Group would like to consult with BCA about your community's issues with a proposed or existing local Bahï¿½ï¿½ Center, contact BCA using one of the methods on the "Contact Us" page. BCA will respond with the requirements for a written request from the Assembly or Group to begin the consultation process. Copyright © , National Spiritual Assembly of the Bahá'ís of the United States. All rights reserved.